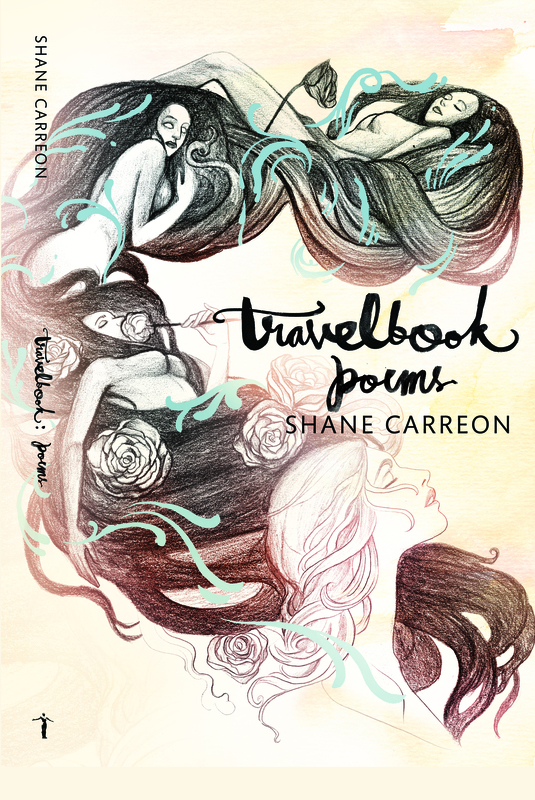 Travelbook is a journeying “into self as well as into the world” that follows “the sense of the curviform, or the yonic.” It takes the reader into the open-ended and recurrent experiences of beginnings, ends, and new beginnings in poems on growing up, leaving home, going against norms, identifying with the strange, and encountering mysteries, lovers, cities, selves, homes, death, and rebirth. Charmaine Carreon has received the Carlos Palanca Memorial Awards for Literature for her poetry and the Nick Joaquin Literary Award for her short fiction. Her poems, short stories, and essays have been included in national and international publications. She currently teaches writing and literature at the University of the Philippines–Cebu.